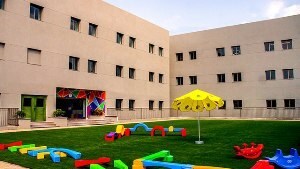 Established in January 2009 as the administrative head office, the DHA campus is home to Lahore Preschool and Learning Alliance under one roof and offers classes from Playgroup to A Level. The flagship campus is purpose built across approximately 5 acres in Phase VIII, DHA Lahore and features 3 main blocks for Lahore Preschool, Junior School and Senior School/IB each. Facilities on campus include a swimming pool, outdoor jungle gym and outdoor play areas. Classes offered at Lahore Preschool Gulberg range from Playgroup to Class I and Class II from August 2019. Given its proximity, graduates from Lahore Preschool are automatically transferred to the Aziz Avenue Campus for continued studies (Aitchison Applicants transfer for class I Blue). However, parents may submit transfer requests for children to begin Junior School at another campus, provided seats are available. 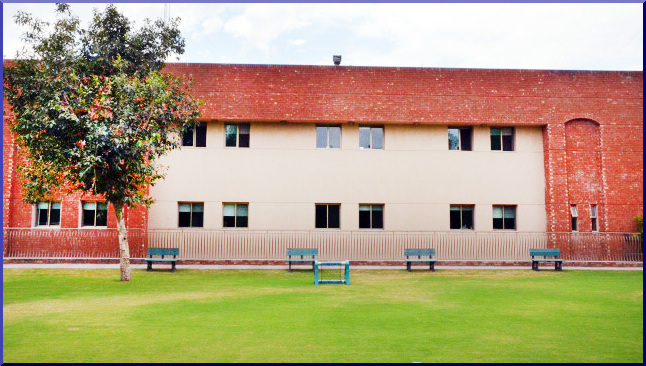 Our purpose built campus is built on approximately 10 kanals of land in central Gulberg, Lahore. Facilities include; a heated swimming pool, indoor and outdoor playgrounds and a baby gym for yoga, aerobics and physical education. 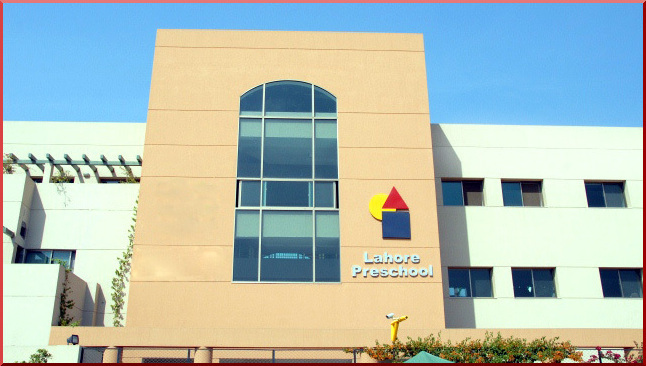 Established in 2010, Lahore Preschool Faisalabad is a structure of approximately 2 acres located on East Canal Road, Faisalabad. Currently, classes offered range from Playgroup to Preparatory. The original building has been largely renovated and expanded to accommodate the Learning Alliance Junior School block. On campus facilities include swimming pool, indoor and outdoor gym. Recreation facilities on the school grounds are also available.